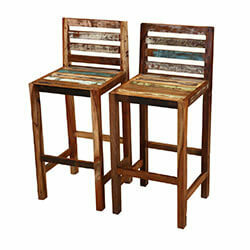 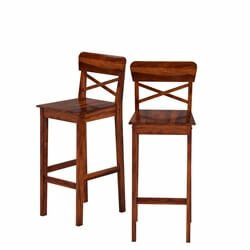 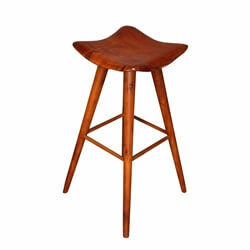 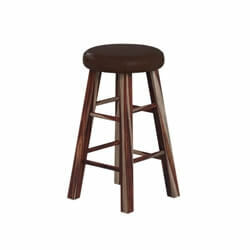 Take entertaining and relaxation to new heights with handmade solid hardwood bar stools and tall chairs. 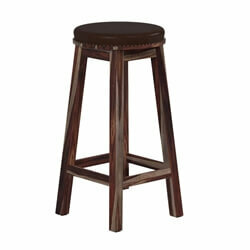 Our collection of dynamic high seats includes round and square backless stools and elevated chairs with backs. 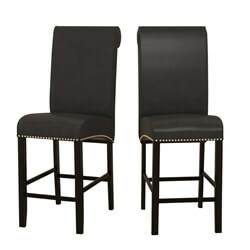 They’re a perfect fit around a kitchen counter, a high breakfast nook, or wine bar. 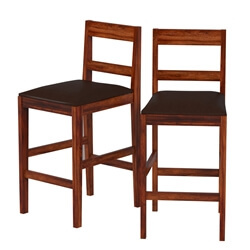 Stable & Sturdy Designs - Elevated chairs receive extra stress so they must be built with quality wood and smart, stable designs. 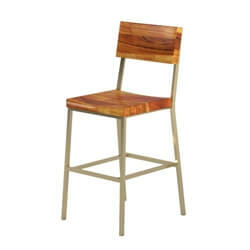 All of our tall chairs are built with premium solid hardwoods such as Indian Rosewood, Mango, and Acacia. 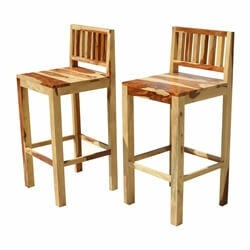 The structural design of our bar stools and chairs include three-sided and square stretchers for extra stability. 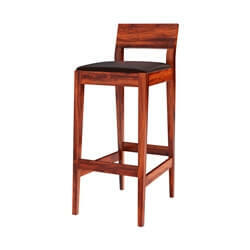 Upholstered comfort - We add an extra element of style and comfort with leather upholstered seats on some of our tall chairs and bar stools. 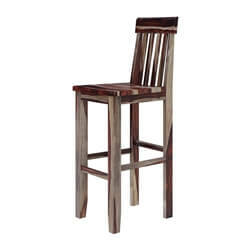 Traditional Styles - We designed several elevated chairs in classic styles including Dallas Ranch, Philadelphia Early American with an iron grille work incorporated into the back, and our Lincoln Classic Collection. 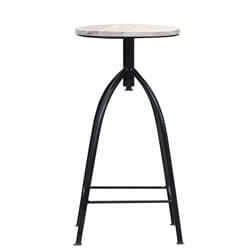 Exciting Modern Designs - Choose bar stools and tall chairs on the cutting edge in our Modern Industrial, and Live Edge Collections. 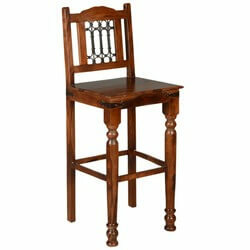 Each chair is meticulously handcrafted to look great and last for a long time. 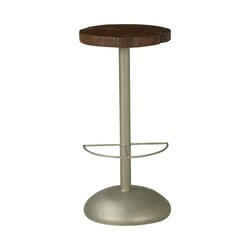 Check out our tall tables and wine bar cabinets after you choose tall chairs. 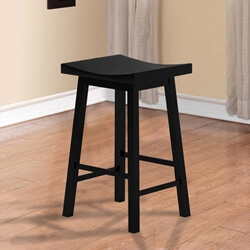 If you need something special, just ask. 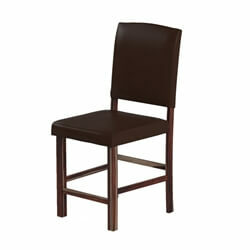 We are delighted to offer our free customization service so you can order the color and size you need. 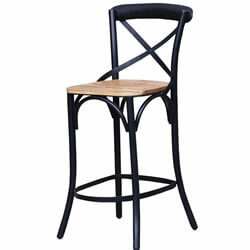 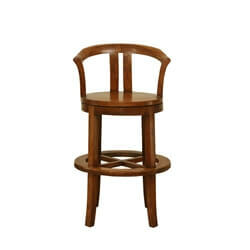 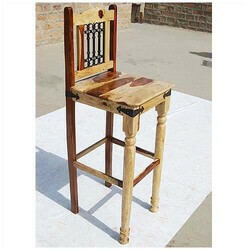 Take a step up to quality with handcrafted tall chairs and bar stools.